NAI Isaac welcomes Jimmy White to the team. White is a sales/leasing associate with a primary focus on retail space in Lexington and surrounding central Kentucky. His knowledge of asset management, leasing services, tenant and landlord representation, site selection, and market experience is used to provide expert-level service to his clients. White joins the NAI Isaac team with over 12 years' experience in commercial real estate. He began his career in the retail industry as a manager of Hibbett Sports. 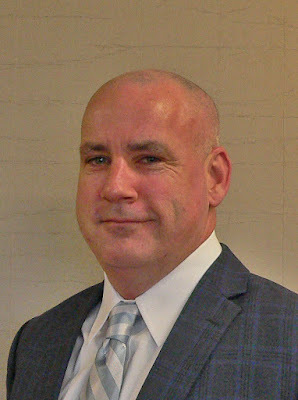 In 2005, he transitioned into commercial real estate, covering the Midwest, Mid Atlantic, Kentucky and Tennessee territories as the store's Real Estate Manager. In addition to his time with Hibbett Sports, White also served as a Director of Real Estate with Shoe Sensation, Inc. He is an active member of the International Council of Shopping Centers. He currently resides in Lexington, Kentucky with his family.